Martin Wang, MD. Ph D.
Chinese herbal therapy is one of the most effective therapies in whole Chinese medicine system. The book Shang Han Lun is the earliest book that systematically summarized the principle in the diagnosis and treatment with herbal therapy. 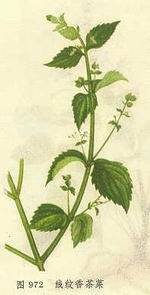 The meaning of the original text is however difficult to understand because the book did not tell why to separate various disease as six major categories and why we should use such and such herbal formulas for the treatment. The book reads pretty much as a clinic handbook for use, instead of a thorough teaching. The experience of many famous Chinese medicine doctors in history indicated that the book is however very important to learn, though the understanding of the meaning of the original text is different among the doctors. This book here dedicates to collect the ideas and opinions about the meaning of the book Shang Han Lun, from doctors in modern times. Because these doctors are also famous in China, we call this collection as a “summit” meeting. From the book here, readers can find that how each doctor understand the book and how do they make diagnosis for disease. Nowadays there are many similar lectures on the book Shang Han Lun by individual doctor, but there is, as we know, no any book as this one here, to collect the different opinions in the same book. This book focuses on the diagnosis of each disease and briefly mentions the name of the herbal formula that is needed for the treatment of that specific disease condition. In our another book, Chinese Herbal therapy: Summit for Jing formula application, will discuss more in detail about the structure of each herbal formula and the function of each ingredient in the formula. 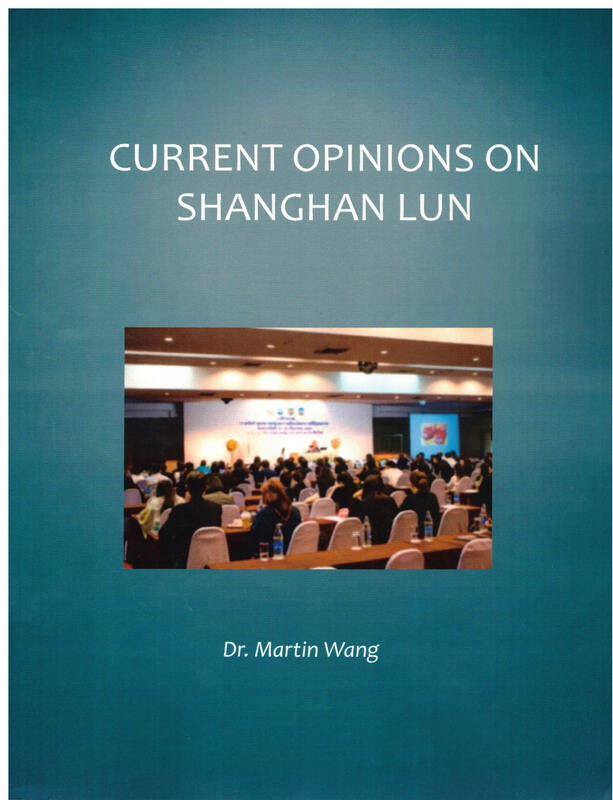 The author of this book is not at all an expert in Chinese medicine but he hopes that this book would be helpful for those of doctors who want to learn and practice Chinese herbal therapy in their clinic, so as to increase their clinic success rate.